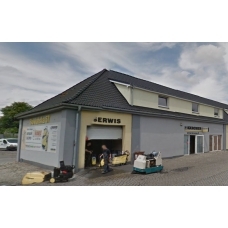 Bravos is situated in Gorzow Wielkopolski on the West of Poland and are specialists in quality cleaning products such as pressure washers, scrubber driers and more. They offer reliability, flexibility, competitive prices, and a fast and competent service across their range of products and are always adapting and exploring the innovative products on the market. 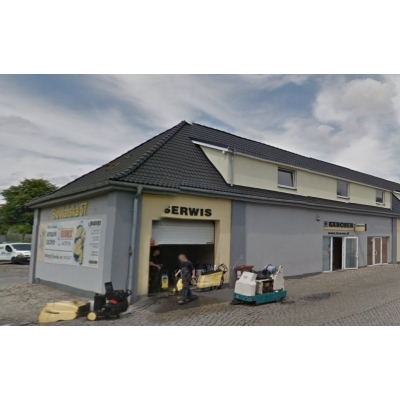 Bravos welcome being a distributor for the Morclean bin wash in Poland.